Riviera Nayarit is prime real estate in Mexico. It is close to Puerto Vallarta’s International Airport and ideal for those who are looking for luxury and beauty on the beach. The Villa La Estancia Riviera Nayarit is in the perfect location. The Villa La Estancia Riviera Nayarit is located between Puerto Vallarta and Punta Mita in Nuevo Vallarta on the beautiful Banderas Bay. Villa La Estancia Riviera Nayarit is prime real estate for those looking for an investment as this breathtaking beach stretches from the North to the South and is the perfect swimming beach. You can purchase a full and fractional ownership and this 5-Star luxury destination has all the amenities and services that is sophisticated, relaxing, and for the best lifestyles. The Villa La Estancia Riviera Nayarit is prime real estate. The world-class services, sophisticated lifestyle, and beautiful tranquil setting is why owning this property in Mexico is a dream come true for all. The villas is a hacienda style with elegance and it will surely be a hit with all your family and friends who want to come visit you in your home on the beach. Once they see all the amenities that come with this prime real estate, they will even want to purchase their own Riviera Nayarit prime real estate too. Take a moment to image you arriving to your private beachfront property in Riviera Nayarit where the staff will greet you by your name, then welcome you to your second home. 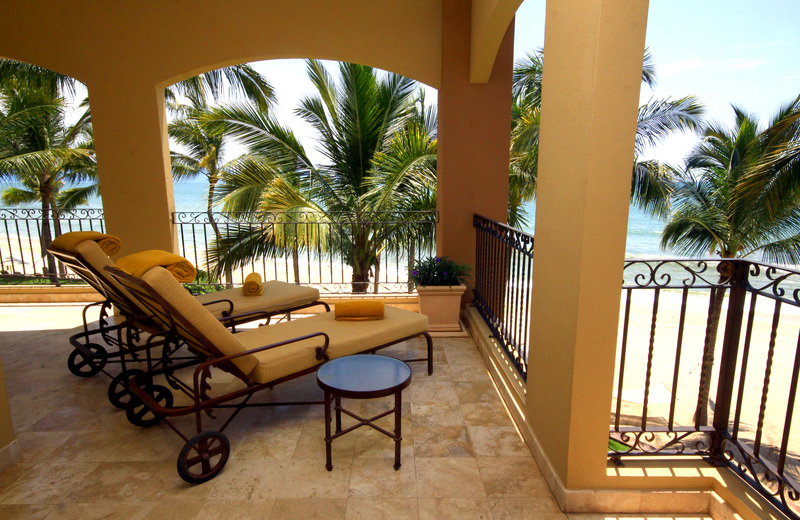 Riviera Nayarit prime real estate at Villa La Estancia comes with two and three bedroom villas along with penthouses. 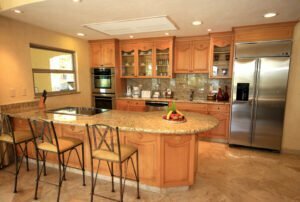 Each of the villas come with a sophisticated hacienda décor with a gourmet kitchen, dining areas, and a lounge that has elegance. The cabinets have been double glazed, updated steel appliances, marble floors, whirlpool tubs, and closets that you can walk-in are just some of the features with the villas. The Riviera Nayarit is prime real estate due to the demand of many people choosing it as their home away from home in Mexico. This could be your primary home or your vacation home. The cost of living is lower, the climate is outstanding, the cuisine is divine, and all of the locals are friendly and welcoming, which is why in Mexico the Riviera Nayarit prime real estate is becoming the destination for retirement.